Opportunity youth are young adults, ages 16 to 24 , who are neither in school nor employed. Their opportunity is in the huge potential they offer, not only for themselves but also for their communities, when they’re reconnected with educational and career pathways. 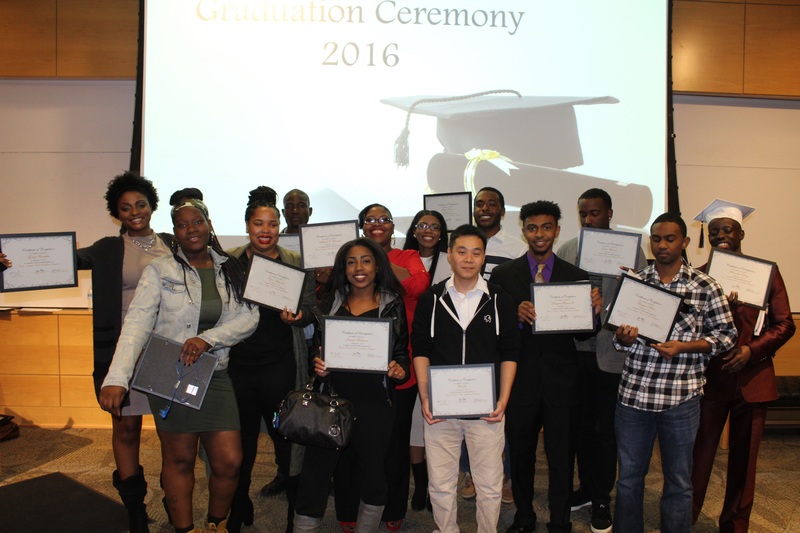 At the Cowen Institute, we reconnect these young people with a dual focus on their personal needs and aspirations and on the needs of their prospective employers. We move beyond training them with a baseline skillset — we work hand-in-hand with employers to pinpoint opportunities for upward mobility and relevant trainings. By tailoring our program, we bridge the skills gap in New Orleans’ young workforce and further our city’s ability to generate economic development. We also turn an analytical eye to this dynamic population, shaping our initiatives in tandem with our findings. Established in 2014, Earn and Learn Career Pathways is a yearlong program that connects apprentices with high-demand careers as well as coaching, intensive skills training, and college credit-bearing coursework. We leverage our relationship with Tulane University as a major anchor institution and resource hub, and we continue to partner with other businesses in the information technology, creative digital media, and skilled crafts fields, where apprentices can engage in on-the-job training and paid career opportunities. Because we’re diversifying and growing a pipeline of local talent, it’s a win for employers, too. Earn and Learn is deeply enmeshed in our city’s present and future and was developed with input from leaders in New Orleans’ local and regional economic development field. Since 2014, we’ve supported 65 youth as they have jumpstarted their careers. If you or someone you know would like to be in the 2018 cohort, you can learn more and apply here. 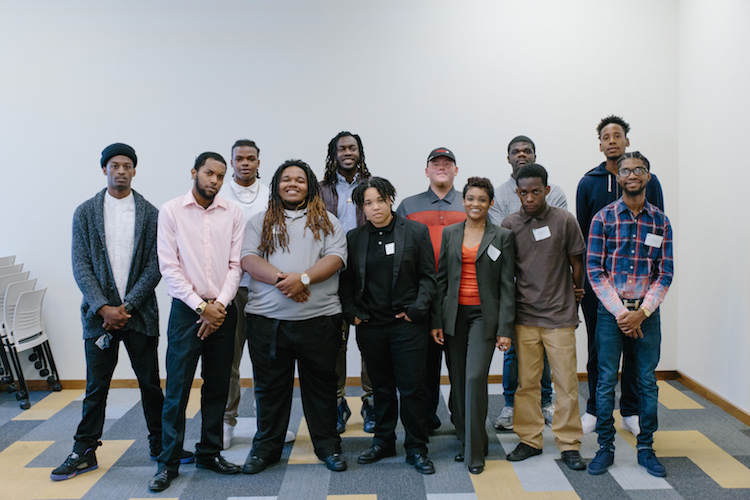 Employment & Mobility Pathways Linked for Opportunity Youth (EMPLOY) is a New Orleans-based collaborative effort to reconnect the city’s youth. Its 30 member organizations span a wide range of sectors and expertise; as the collective’s backbone, we bring our extensive experience in applied research to conversations on initiatives, policy, and advocacy. Through its current initiatives, EMPLOY mobilizes young leaders to advocate for and engage their disconnected peers, works with practitioners from four New Orleans-based programs to ensure postsecondary success, facilitates data sharing among member organizations for better case management, and offers a space for critically important training in soft skills.